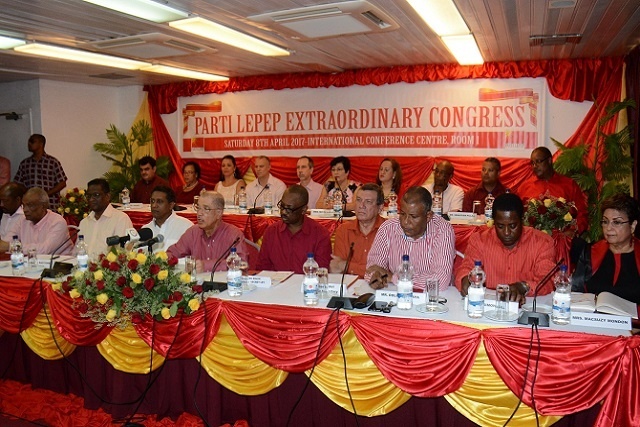 (Seychelles News Agency) - Seychelles' President Danny Faure appears to be the top candidate to lead the political party Parti Lepep after former Seychelles' President James Michel stepped down as the party's leader, the deputy secretary general of the party said Wednesday. "We (Parti Lepep) think that the current secretary-general Danny Faure, who is the current President of the country, is the next in line, but like we have done in the past, he will have to submit his candidature and the party activists, central committee members and executive committee members of the different branches vote for the best candidate for the job,” said Peter Sinon. 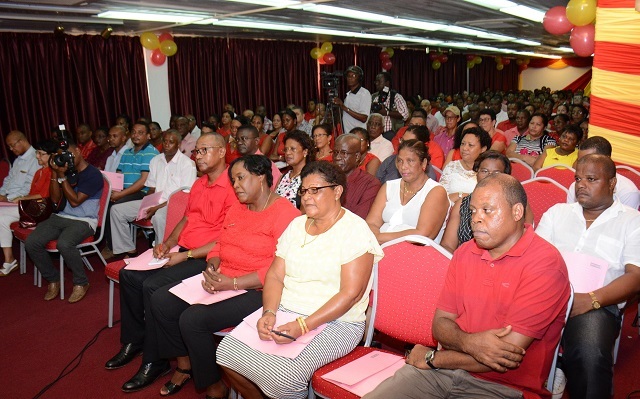 Michel stepped down as president of the party at an extraordinary congress on Saturday. Addressing the congress, Michel said, “I will never betray my principles and convictions and it is because I love my party and my people who believed in me that I decided that the time has come to let a new generation lead the destiny of our party and our country,” said Michel. Michel said that when the former president France Albert Rene started the Seychelles People’s United Party in 1964, his message was one of liberty, emancipation, dignity, fraternity and solidarity. “I have always been inspired by these principles and convictions. This is what has guided me all my life and has been the basis of all my decisions and actions,” said Michel. Michel handed over the presidency of Seychelles to Faure, his then-Vice-President in October last year, only ten months into his third and final mandate at the helm of the island nation’s government. Michel remained the president of Parti Lepep. He also announced that in the next congress the delegates responsible for the party and its branches will elect the new Central Committee.